The Camelbak Big Bite valve is perfect for high-performance situations and ensures comfortable, hands-free hydration. 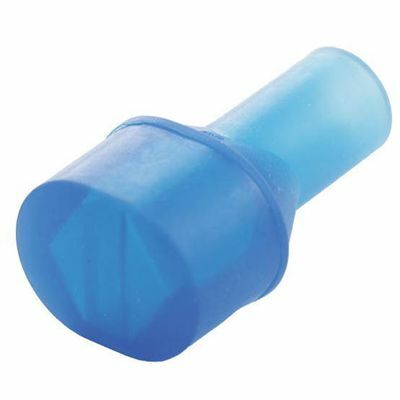 It features one-piece design and has been made of medical grade silicone. This BPA, BPS and BPF free valve self-seals after each drink to prevent annoying drips. for submitting product information about Camelbak Big Bite Valve We aim to answer all questions within 2-3 days. for submitting product information about Camelbak Big Bite Valve. We aim to answer all questions within 2-3 days. If you provided your name and email address, we will email you as soon as the answer is published. for submitting product review about Camelbak Big Bite Valve.